Lovely chalets to rent for your summer holidays. 2 - 12 people. Grand Massif. 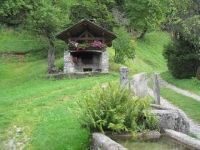 Sixt & Samoens area. Accommodation in the French Alps. Luxury and comfort Summer walking and cycling holidays. 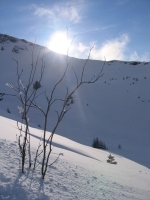 Grand Massif, Samoens and Sixt Fer a Cheval - for fantastic summer, ski and snowboard holidays. 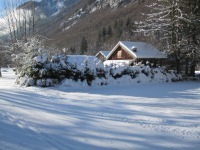 L'Oreade Chalets - a small family run accommodation provider based in the heart of The French Alps, Sixt Fer a Cheval. 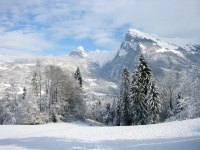 Ten minutes drive from the beautiful town of Samoens and the Grand Massif Ski Domaine. Samoens itself is without doubt one of the prettiest alpine resorts with its medieval squares, gothic church, timber framed pattiseries and picture box houses. 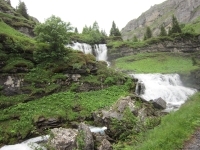 The Grand Massif includes the villages and towns of Sixt, Samoens, Flaine, Morillon and Les Carroz, all of which provide access to the most wonderful walking terrain in the alps during the summer. Geneva, Annecy & Chamonix/Mont Blanc are less than an hour away. 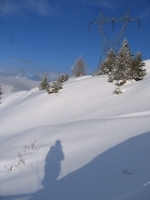 Fantastic alpine accommodation, the perfect location for all your alpine activity holidays in the French Alps winter or summer. An ideal alpine base for skiing, snowboarding, walking, climbing, mountain biking, wildlife spotting, exploring and of course relaxing in the spirit of the French Alps - a gem of a location for alpine activity holidays. 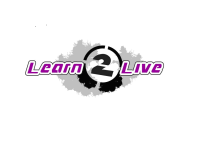 Twinned with "Learn-2-Live" adventure sports company as seen in "Surf Girl" magazine. The family management team have close connections with all our chalet owners and pride ourselves on being a small friendly business with close personal contact with both owner and guests. Our Chalets and appartments range from small - large and cover all tastes and requirements. We are on hand to assist you throughout your stay and can organise tailor made programmes to suit different individuals or groups. If you are looking for a home from home chalet with all the comforts of your own place in an outstanding, beautiful environment with access to adventure or just an away from it all feel - then talk to us. Sample our fabulous food with a pre booked three course evening meal. Accompanied Days on the mountain. Here in the unspoilt Grand Massif we believe you will enjoy a wonderful summer holiday surrounded by superb scenery, providing breathtaking views. The area is highly recommended for walking during the Spring, Summer, and Autumn with numerous other activities, something for everyone - hiking or gentle walks, rock climbing and mountaineering, horseriding, mountain bike and road cycling, white water rafting and canoeing, adventure and actvity parks, swimming in pools, mountain pools and lakes, paragliding - and many exciting opportunities providing a memorable holiday experience. As well as excellent skiing and snowboarding throughout the winter season. We hope you will take a moment to browse through our site, which we hope provides answers to all your questions.